When I drop the ball on self-care, I know I can always turn to my favorite artists to pick up the slack. I&apos;ve been having a tough time lately. But what else is new? As much as I love writing, the practice often becomes more solitary than freeing. Living in your head becomes more claustrophobic than imaginative. Depressed or not, we’ve all got our support systems handy when the nights draw in too soon or the mornings feel insurmountable. Support systems aside, self-care and learning how to slow down are both a process of trial and error. I’m still letting myself slip to a point where my jaw is wired shut by how hollow I feel, to the point where reaching out with my words becomes impossible. And if I don’t have my words, what in the world do I have? When conveying my emotions is too daunting, there are artists who I can turn to who write songs as if they’ve already heard me. Music listening becomes a therapy session, where they’re stepping down from their artistic pedestal to commune with me at my lowest. 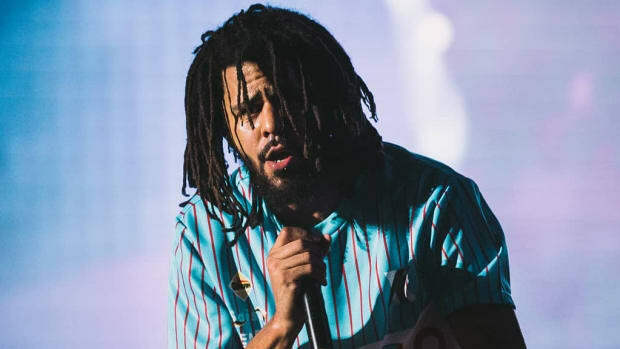 Through their medium, these artists become a lifeline—among them are hip-hop’s everyman J. Cole and the hungover underdogs that make up Atmosphere. 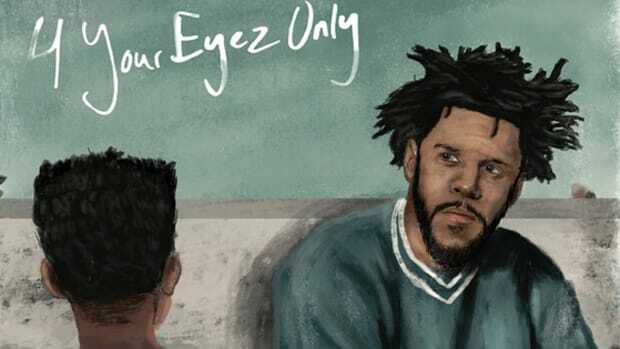 When I listened to “Love Yourz” for the first time, it was if J. Cole himself was squatting down and putting a hand on my shoulder. 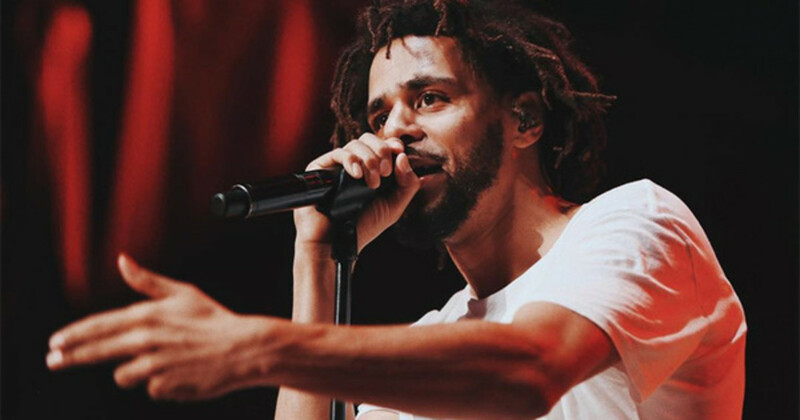 The track is so impactful because Cole’s artistic mission is framed around his humanity. 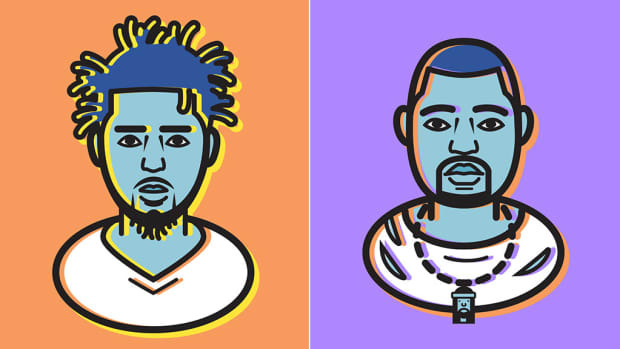 Hip-hop itself is healing because it’s a wonderfully loud declaration of humanity. So while the song is about money and fame, the hook is still there to help me survive another day. When I’m unsure of what I need or what could be done for my own mental health, hearing something as simple and as touching as “No such thing as a life that&apos;s better than yours,” over and over again, is invaluable. 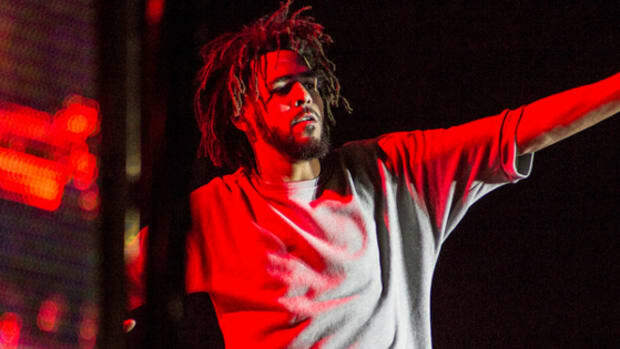 I try, Cole, I really do. 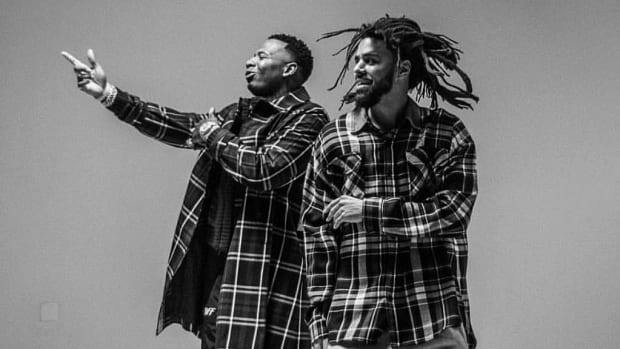 The enigmatic "you" is never resolved on the track, but I imagine Slug asking me, in a supportive tone, if I’ve come this far, why not push forward? 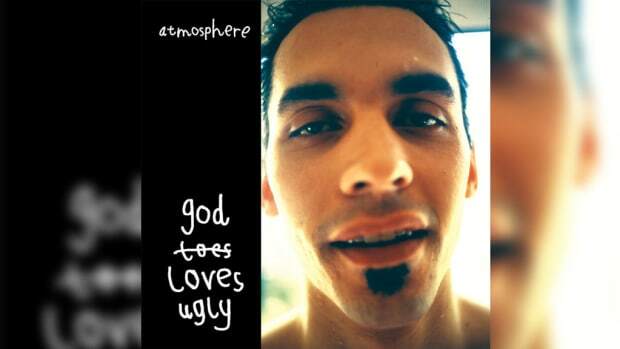 Where J. Cole attempts to steer me away from the intrusive thoughts, Atmosphere tackles them head-on. 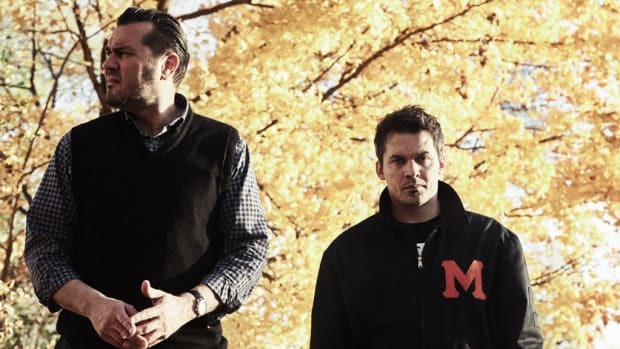 Atmosphere have always been ready to confront suicide. I know more about Slug’s flaws and near-death drinking binges than I do and remember my own. There’s power in that, too. I consider them a cautionary tale and a light at the end of the tunnel. “Lovelife” details a scotch of Slug’s most recent mistakes, but the song battles to not turn hopeless. He&apos;s right, why can’t I? The question isn’t accusatory, it’s empowering. It also helps that the song ends with him chanting “Lovelife” for thirty seconds, which is roughly equal to the time it takes me to process the idea of a brighter tomorrow. Maybe that’s why Slug never held back in his writing. Because let’s be honest, at least I’m not passed out drunk in someone’s bathroom. A good way of coping with depression: learning how to laugh in the face of any situation. There’s a certain guilt that comes with sporting this whole depression outfit—Why didn’t you tell me? Why didn’t you try XYZ? Why don’t you feel better yet?—but “Lovelife” and “Love Yourz” repel the guilt and replace it with a sense of affirmation. Whether you’re touring stadiums or typing away at 2:55 in the morning, you’re still human. 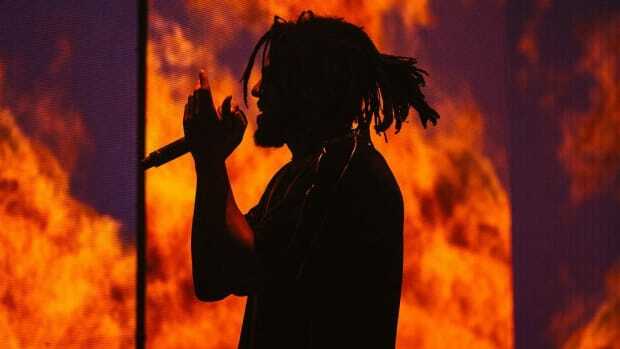 These songs prove that no one is immune to struggle, and they show off an artist’s willingness to struggle with you. It’s easy to forget how many battles you’ve already won, just like it’s easy to talk yourself out of reaching out and taking care of yourself. When I sometimes drop the ball on self-care, I know I can always turn to my favorite artists to pick up the slack. In the midst of all that, the writing helps, too.